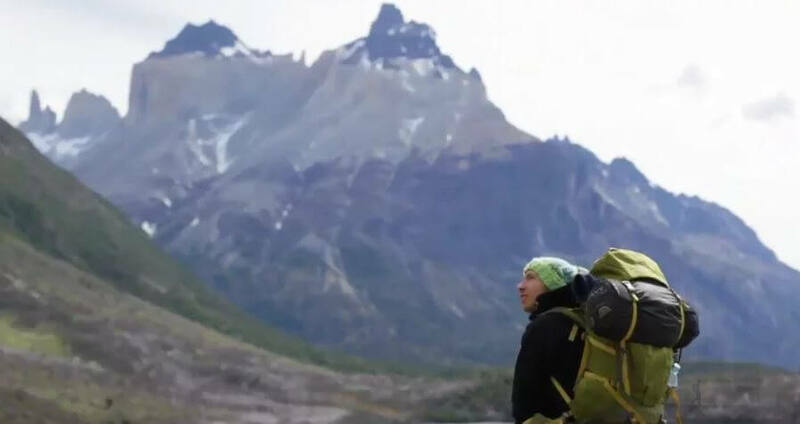 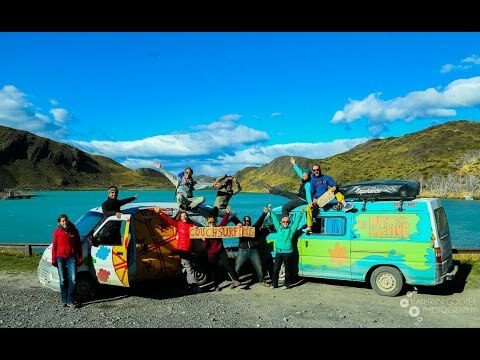 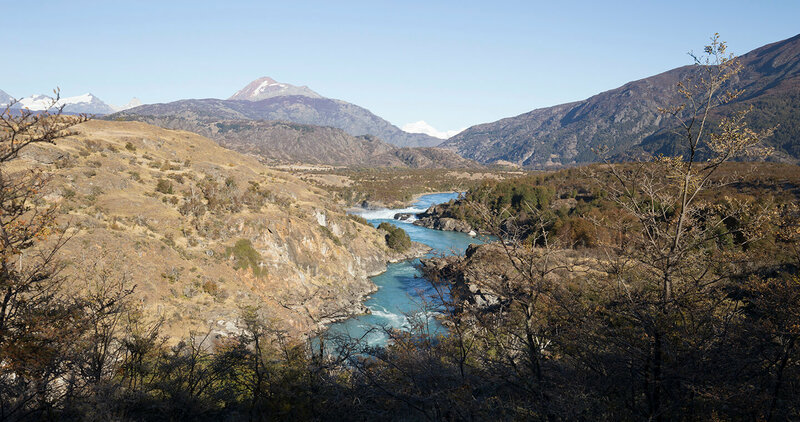 Scenic Patagonia route that is one of a kind in the world. 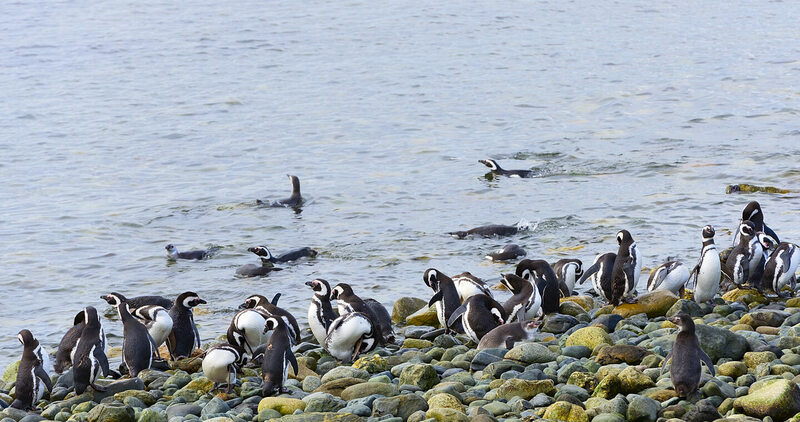 Over 1,000 kilometers of natural beauty await you at the southernmost tip of the world. 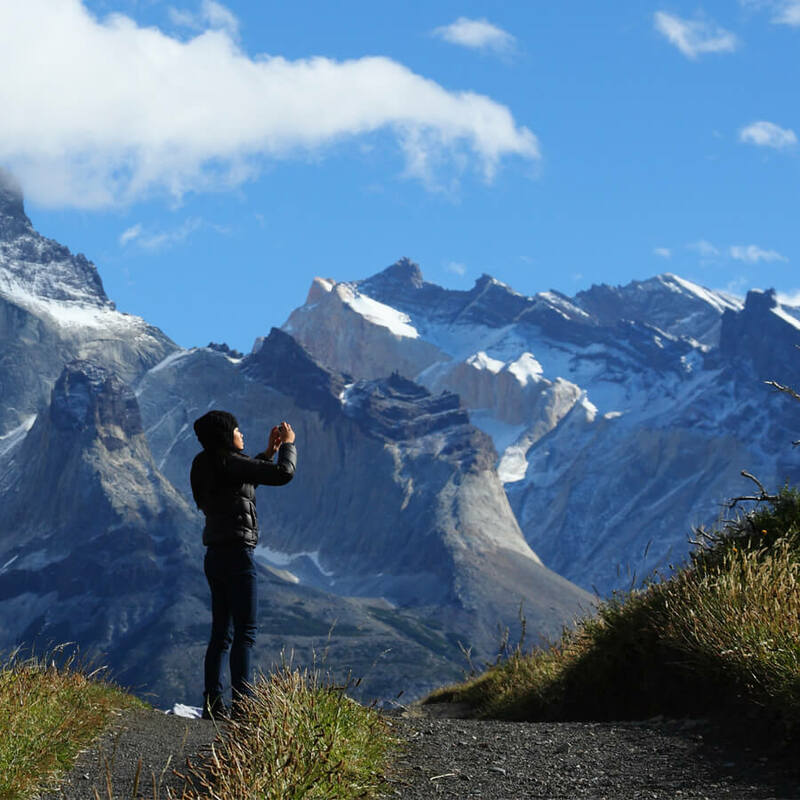 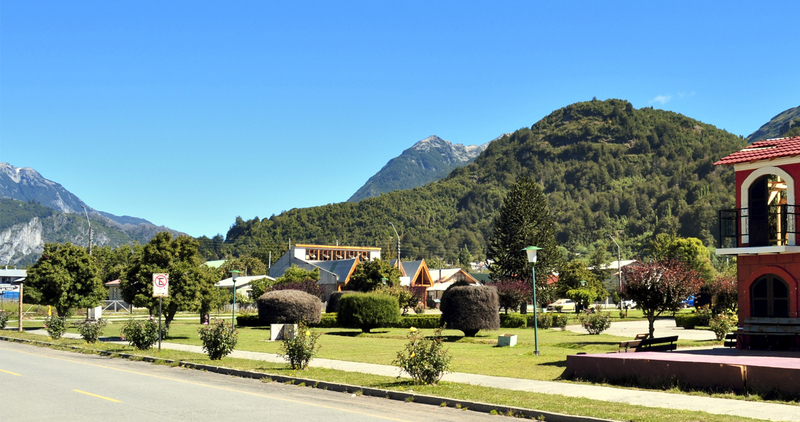 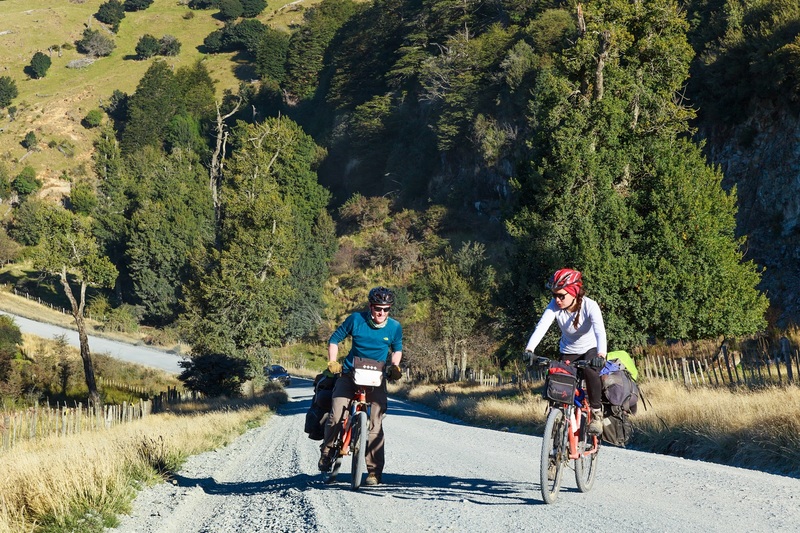 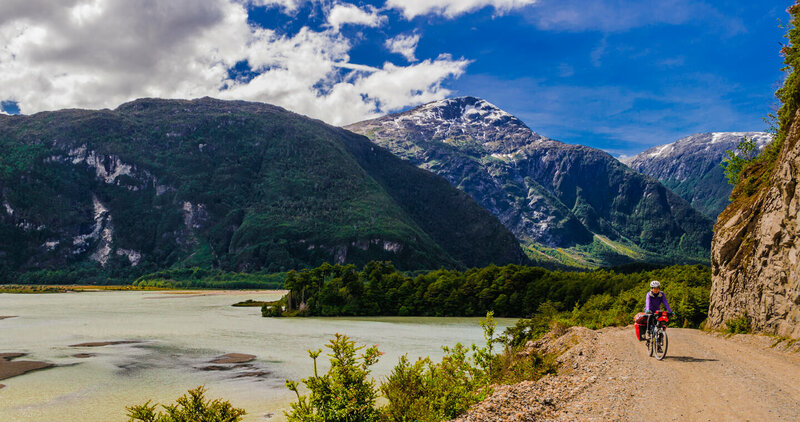 The Carretera Austral (or Southern Highway) captures the hearts of intrepid drivers and cyclists with its pristine landscapes and possibly the freshest air in the world. 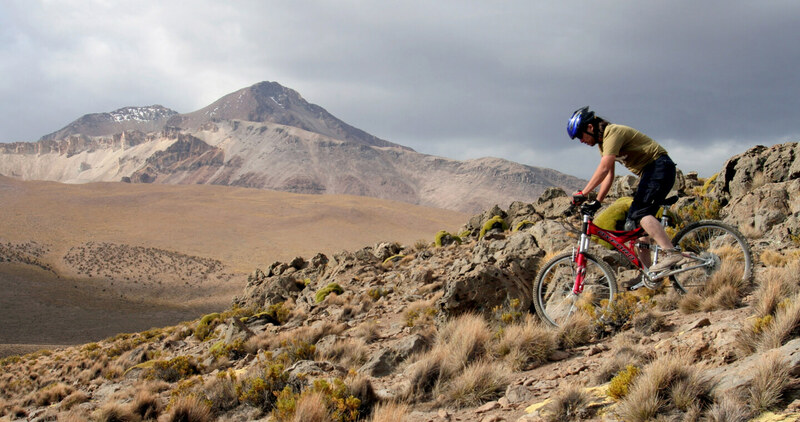 Home to a wide range of diverse landscapes, this is a perfect place to partake in adventure sports. 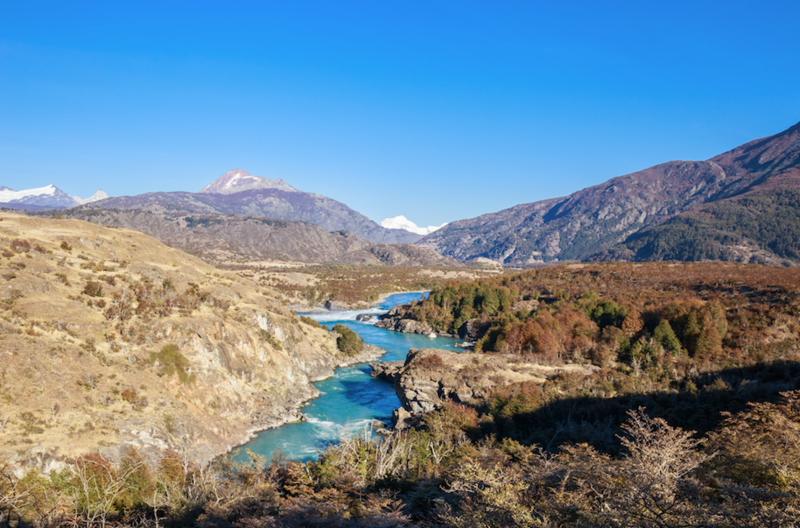 Go white-water rafting down one of the world’s most well-known rivers for rafting, the Futaleufú; one of the world’s most renowned rafting routes. 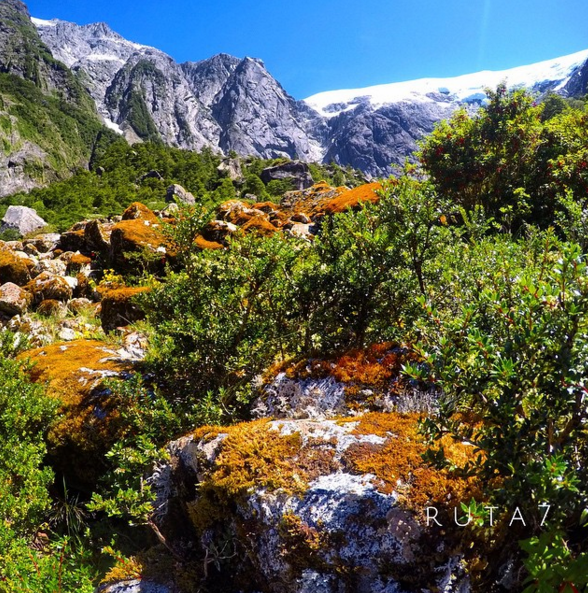 Explore the deepest reaches of this magical region by following one of the many excellent trekking itineraries which lead to its very heart. 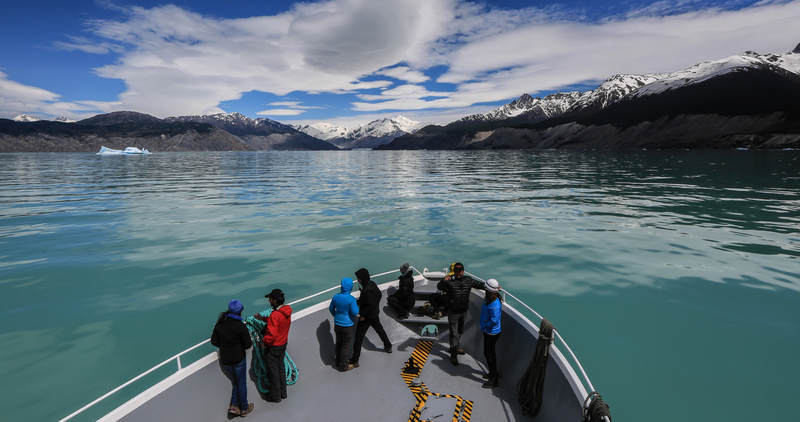 Combine your river trip with a visit to the majestic glaciers which grace this remotest of regions. 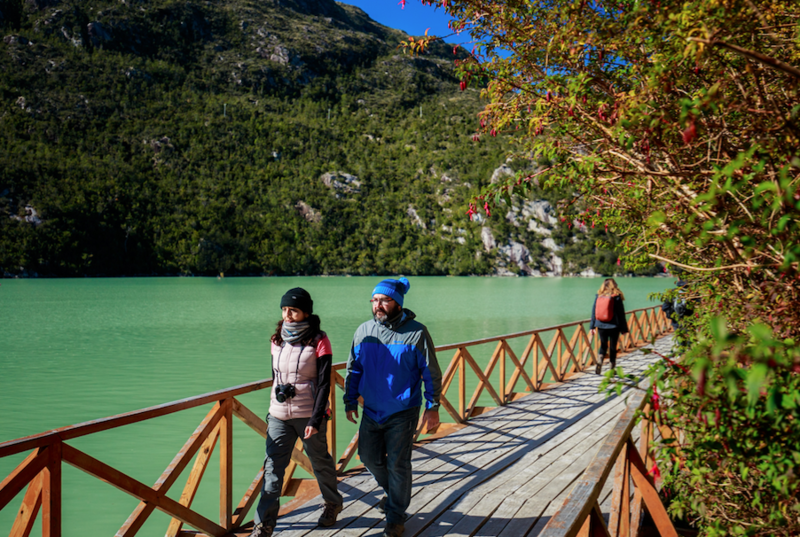 See the amazing Tortel Cove, with its cypress footbridges and remarkable landscapes. 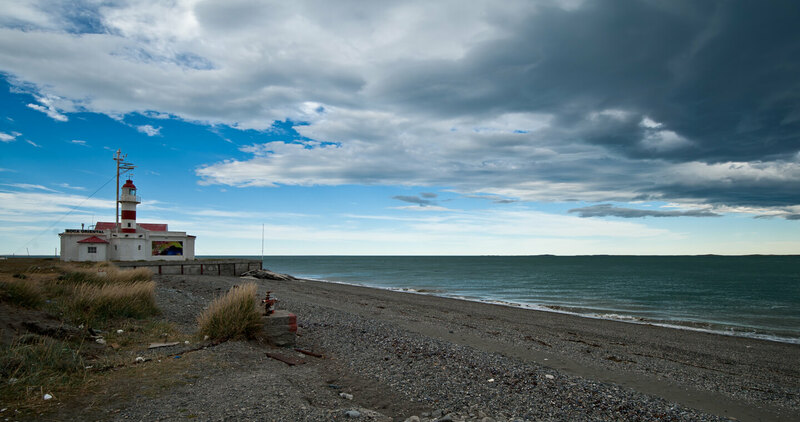 And if peace and quiet is your goal, what better than a day’s fishing on the Baker River? 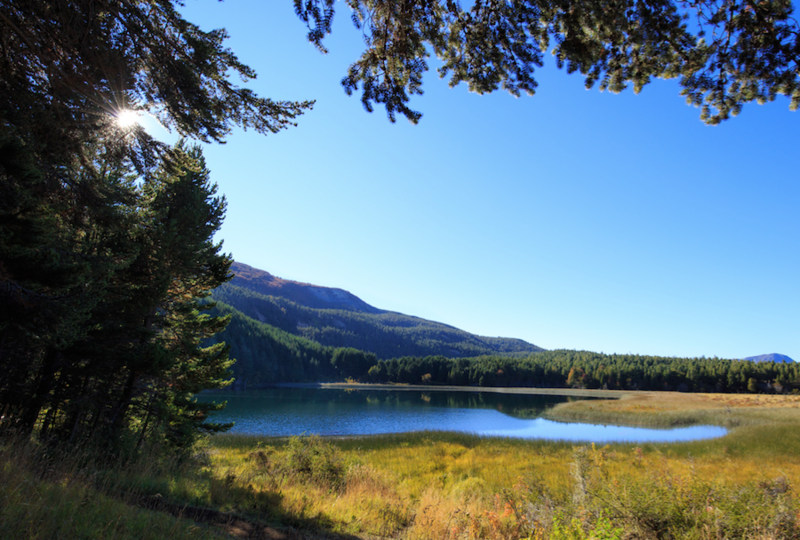 An idyllic, extraordinary natural beauty spot. 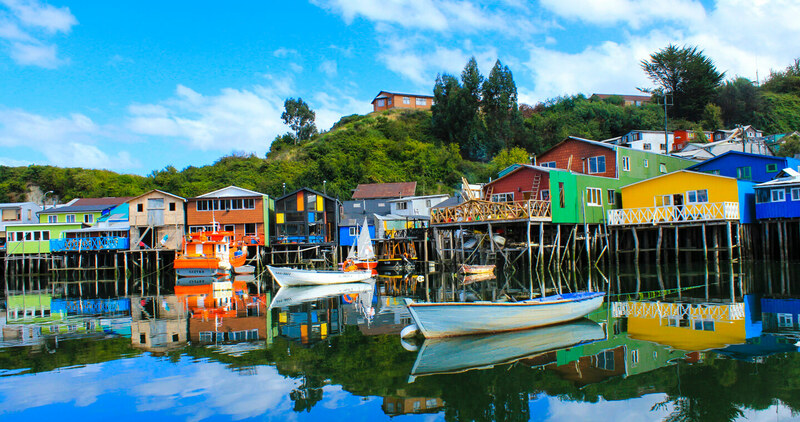 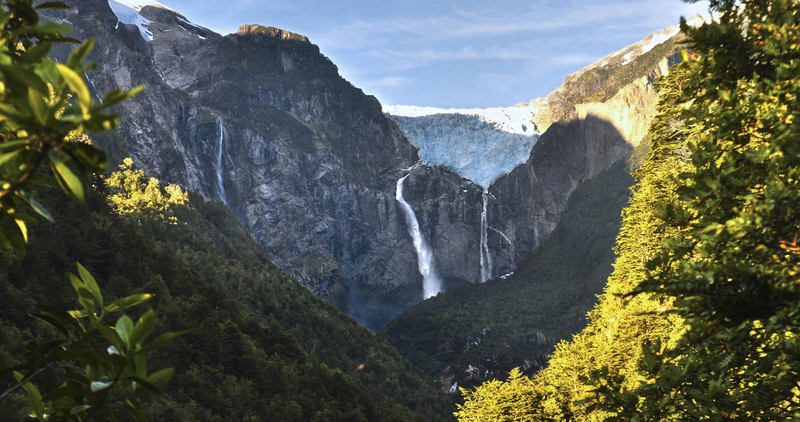 Come and discover the wonders of southern Chile, and sample a true slice of heaven. 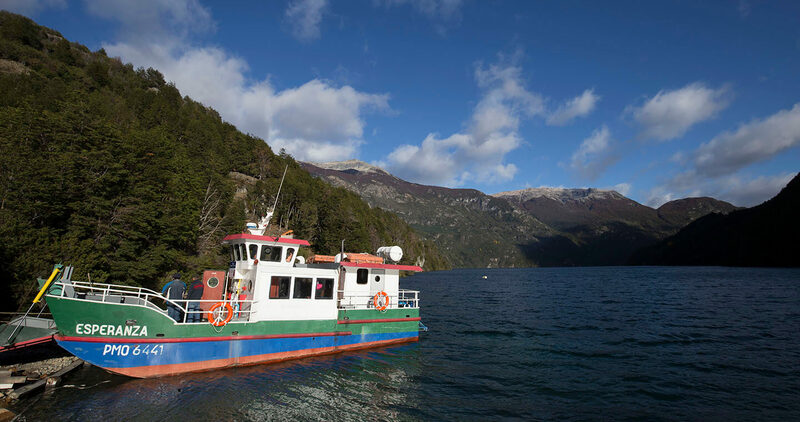 The Carretera Austral begins in Puerto Montt and ends in Villa O'Higgins, using rural ferries to cross stretches of water in some parts. 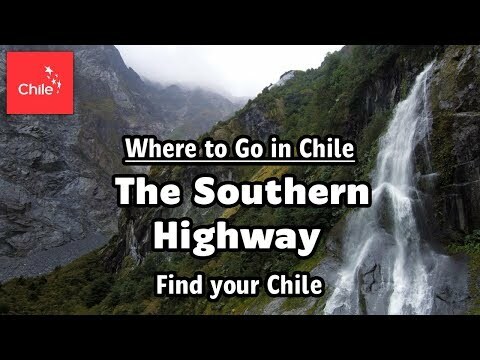 The road is famously long and while there a few gas stations, they are few and far between. 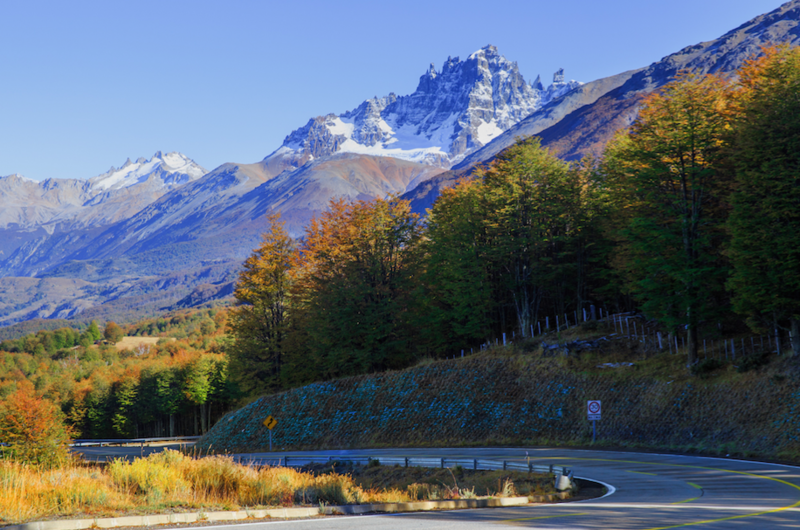 If you are travelling by car, be sure to fill up at every opportunity and revise air, water and oil levels frequently.